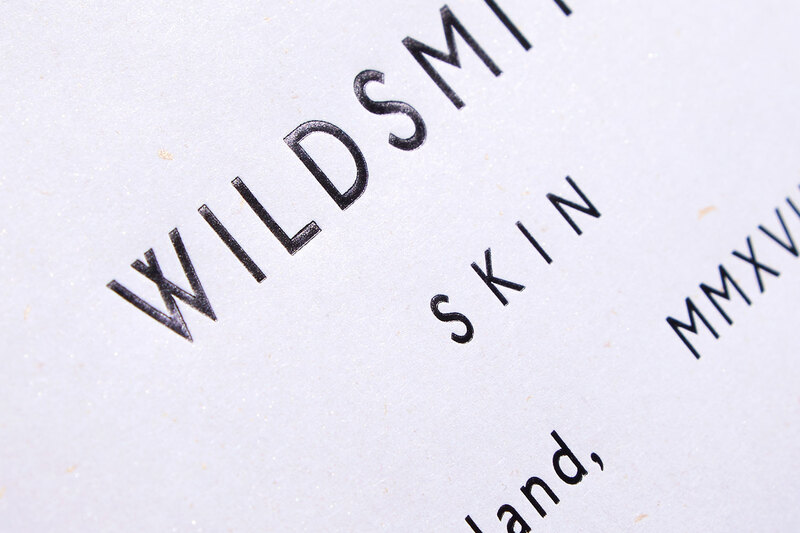 Wildsmith Skin is a skincare brand made from completely natural products and created for the consumer who wants a beauty regime they can trust and believe in. 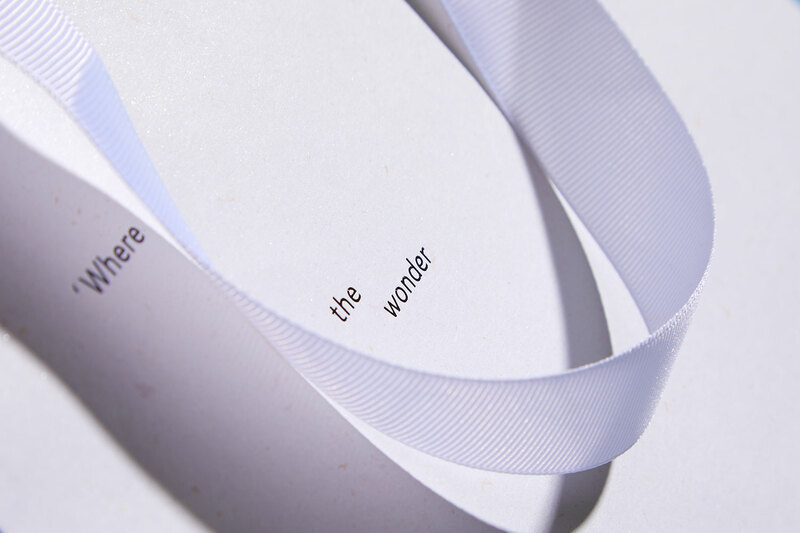 Launching in the summer of 2018, several products will be revealed, made from the purest ingredients and formulated to offer the best skincare routine possible. The range has been crafted in England using ingredients sourced sustainably, respectfully, and ethically from across the globe. When it came to creating packaging that reflected the company’s ethos, they chose Made Thought to help them formulate a suitable design. 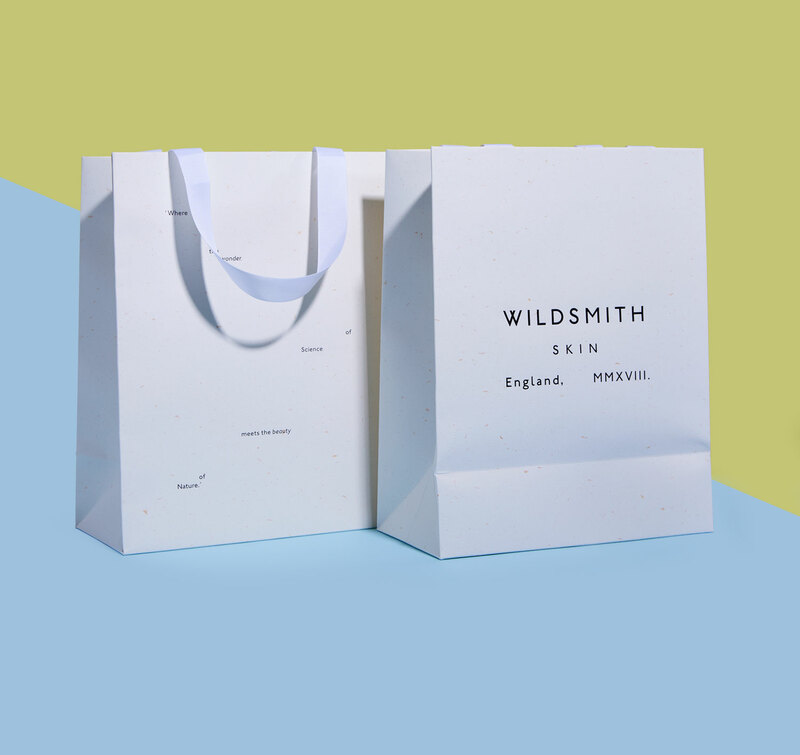 Working together as their packaging partner, Progress produced 500 bags made from Keaykolour Particles Sunshine 100% recycled paper. White grosgrain handles were fitted in the turnover tops, and a black foiled logo was applied to both sides – keeping the bags simple yet practical, ethical, and elegant throughout.